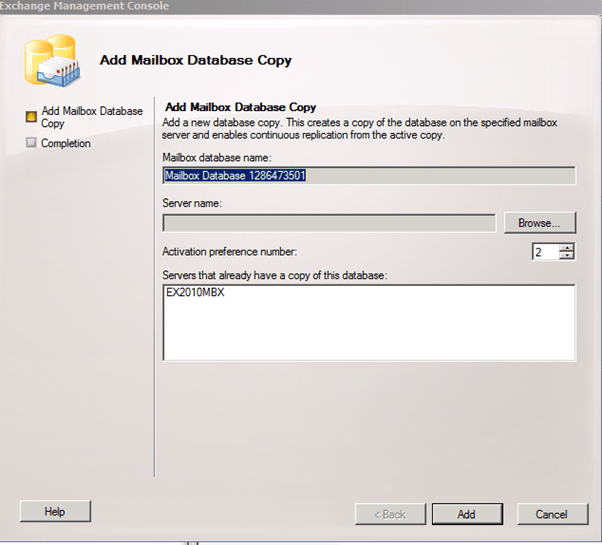 Answer: After we created Database Availability Group (DAG) and added mailbox servers to the DAG member group all we have to do now is to add mailbox database copy. 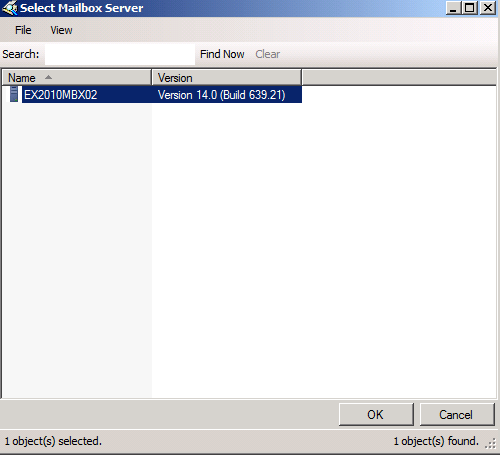 Now that we are ready to create copies of our mailbox databases all we have to do is. 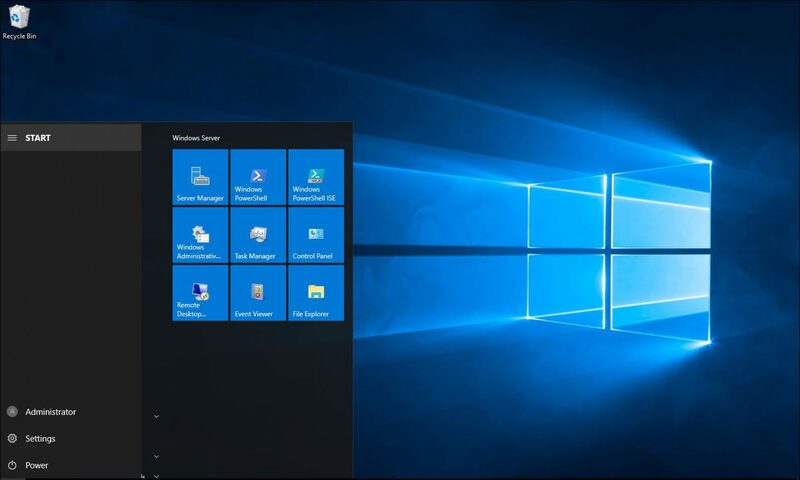 Open Exchange management -> Organization Configuration -> Database Management tab. 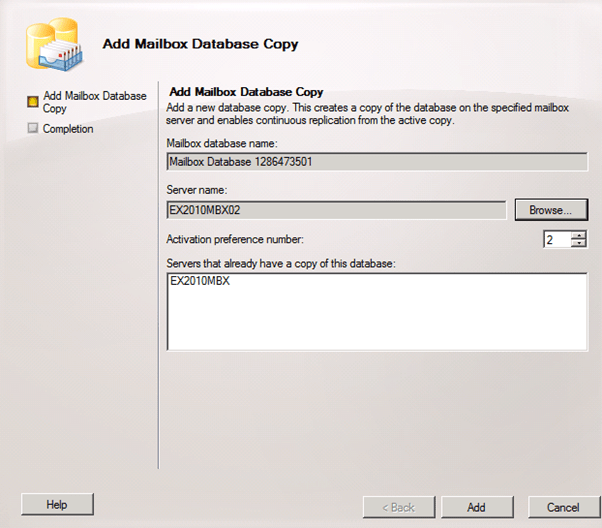 Right click on the mailbox database you would like to replicate and click on add mailbox database copy. 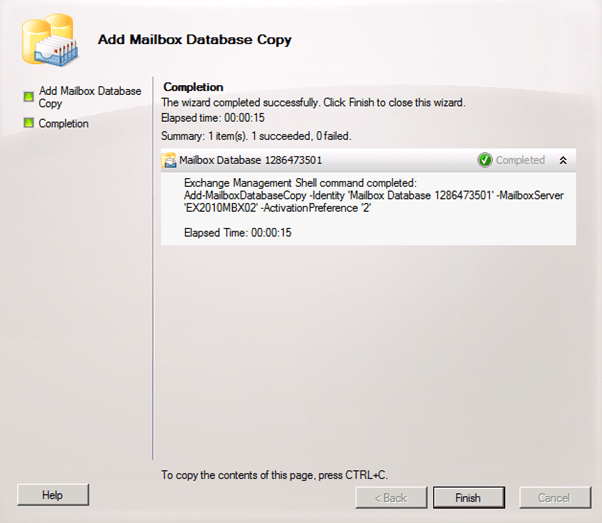 Start the Wizard and click on browse and pick up a mailbox server that will host a second copy of the database. 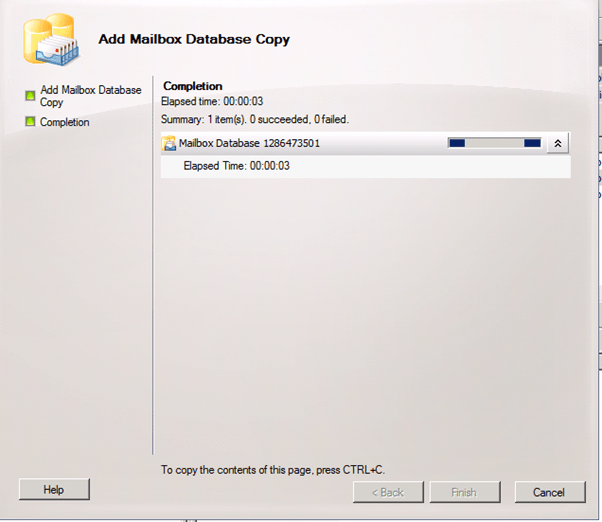 Once clicked on finish the database will be copied to the second mailbox and after that all changes will be sync. In case one mailbox server fails the passive copy will become active in 30 minutes with the users notice that the mailbox server failed. In my next article I’ll show you how to monitor the DAG.